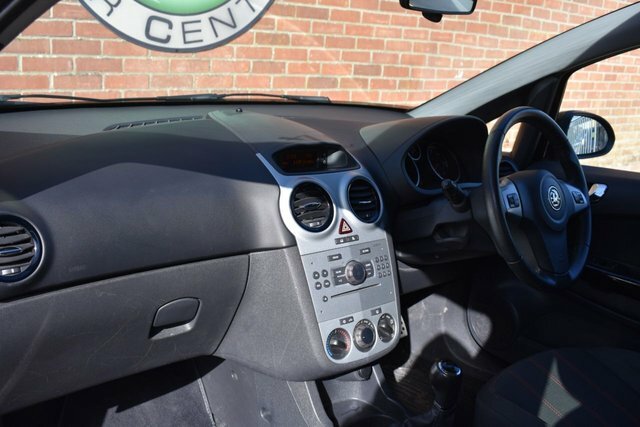 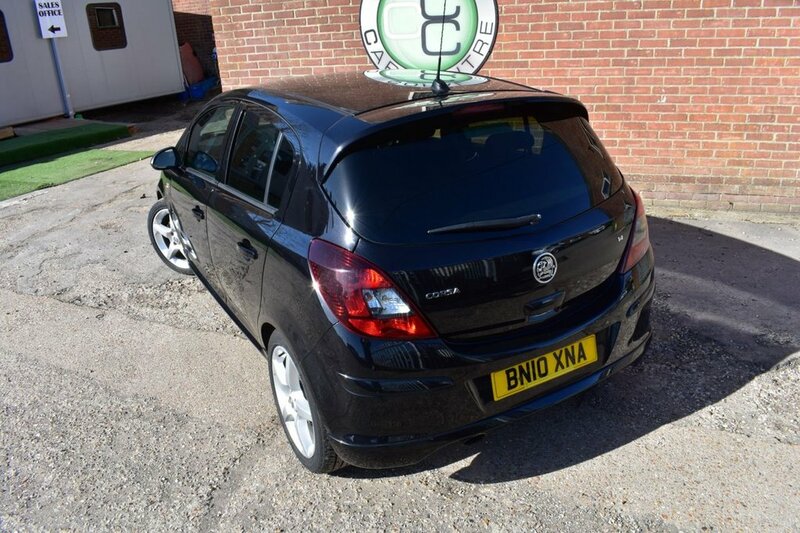 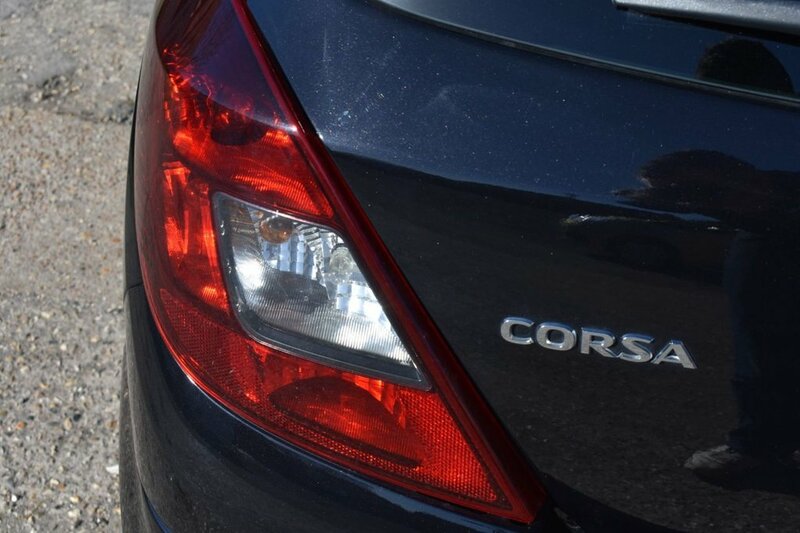 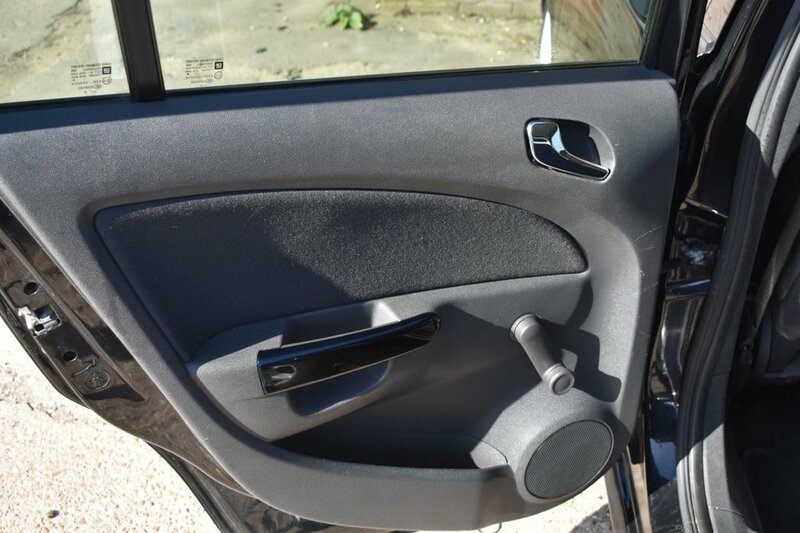 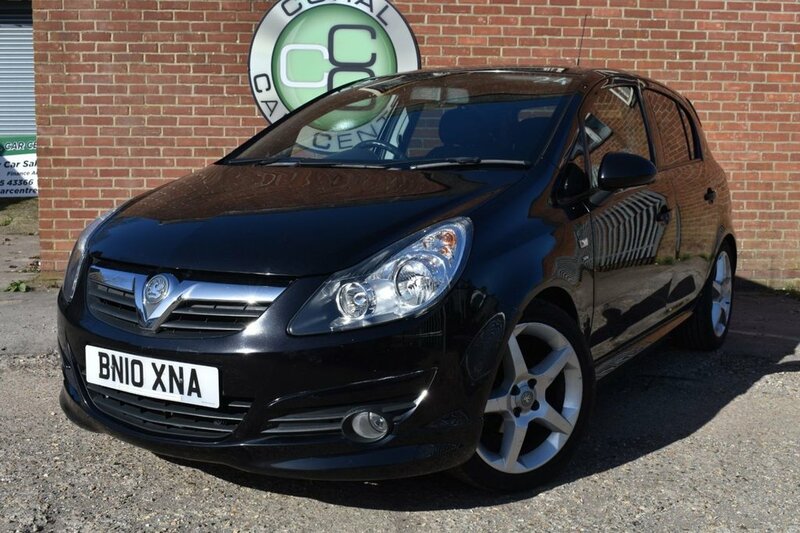 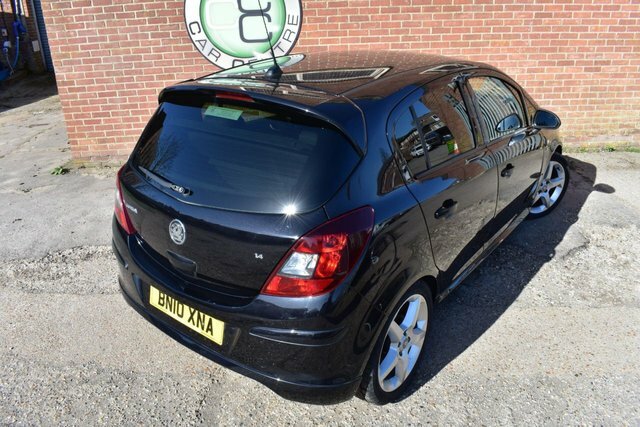 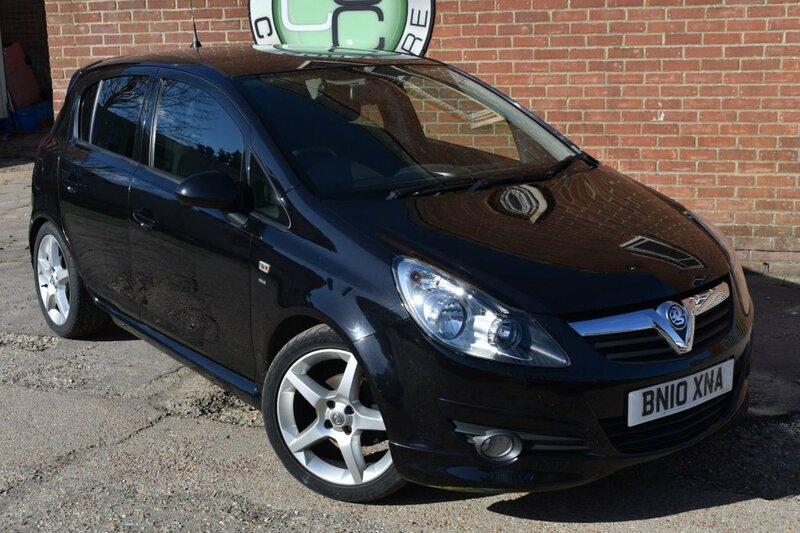 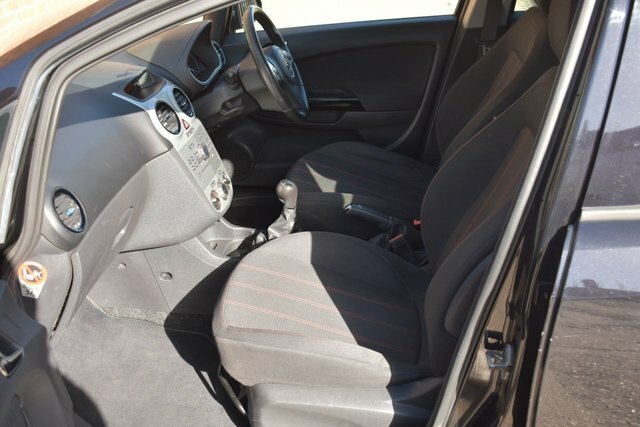 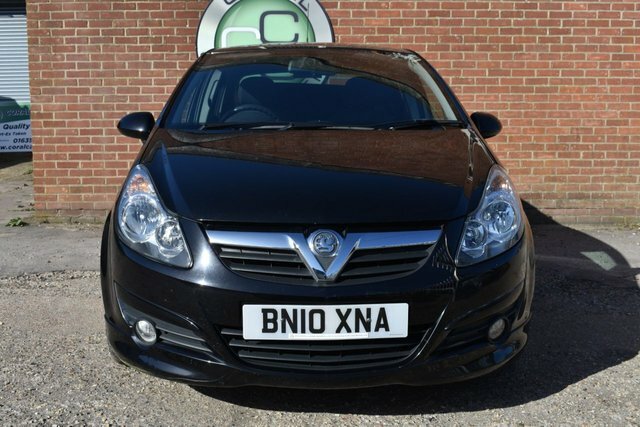 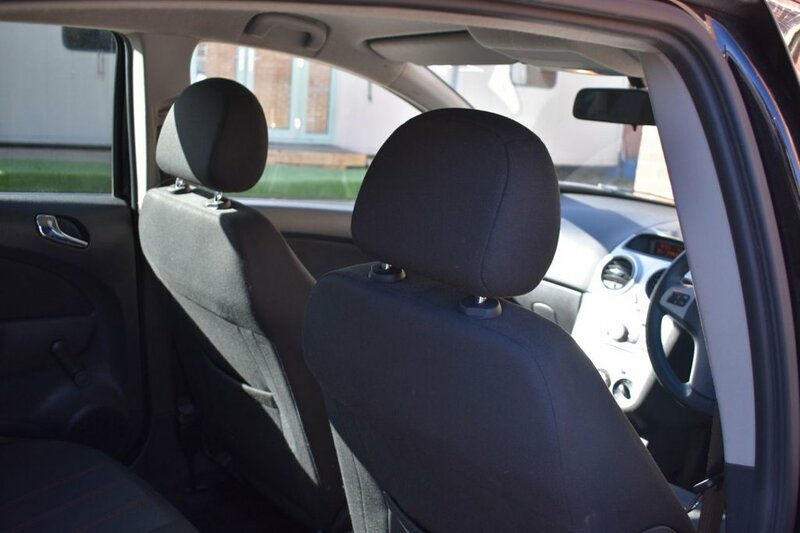 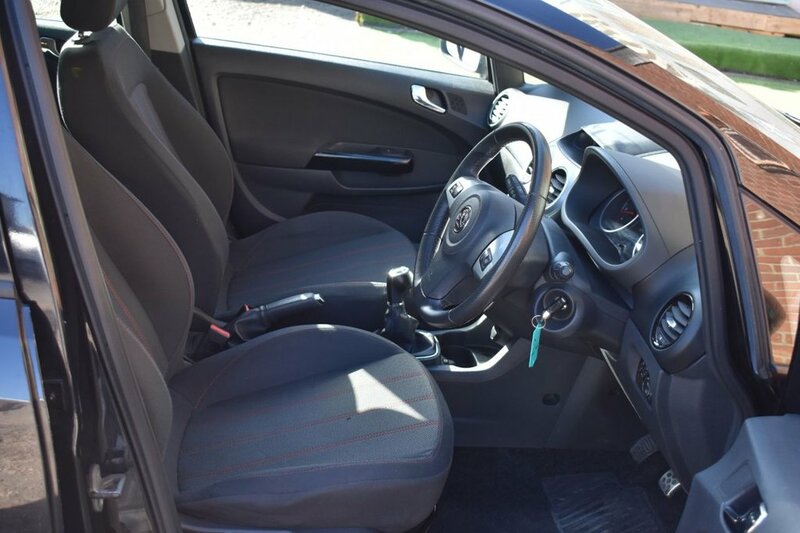 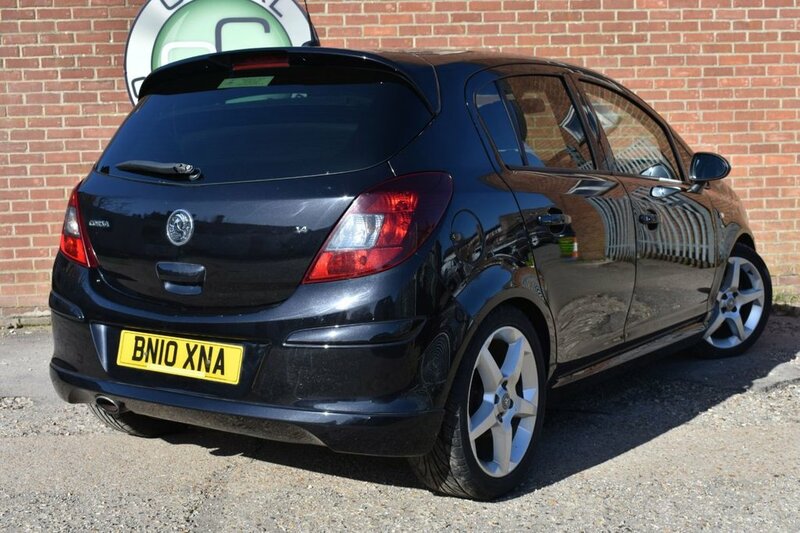 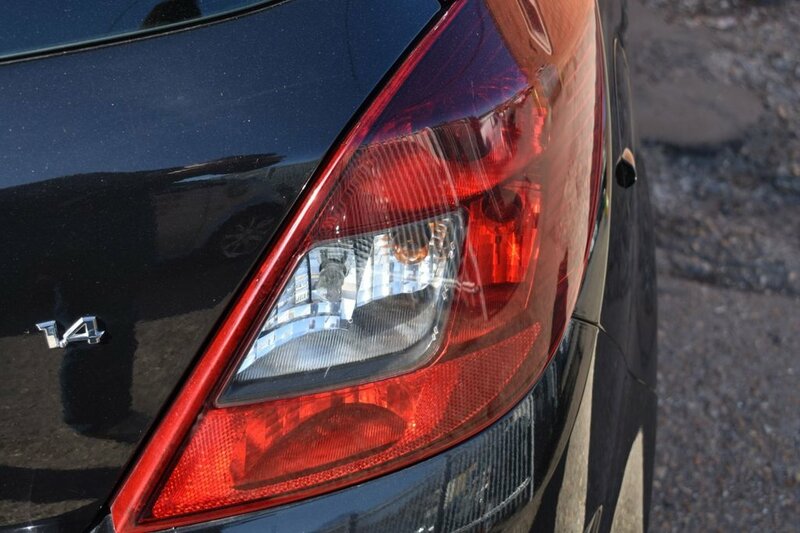 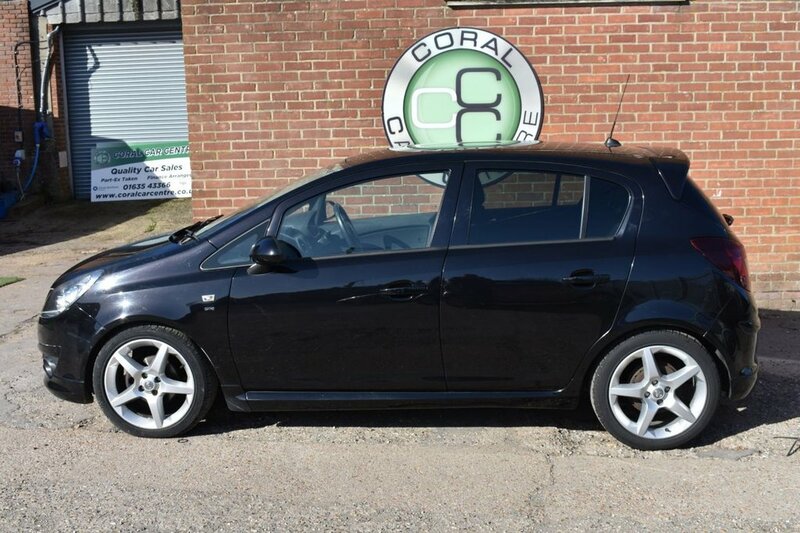 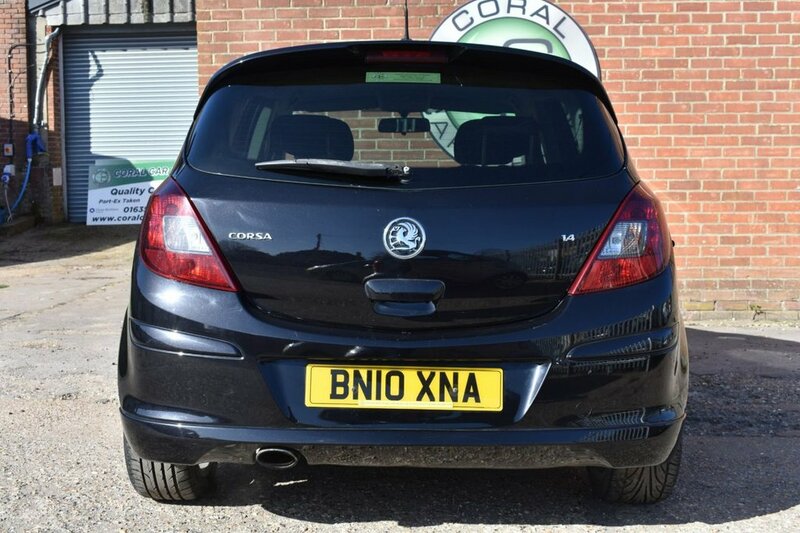 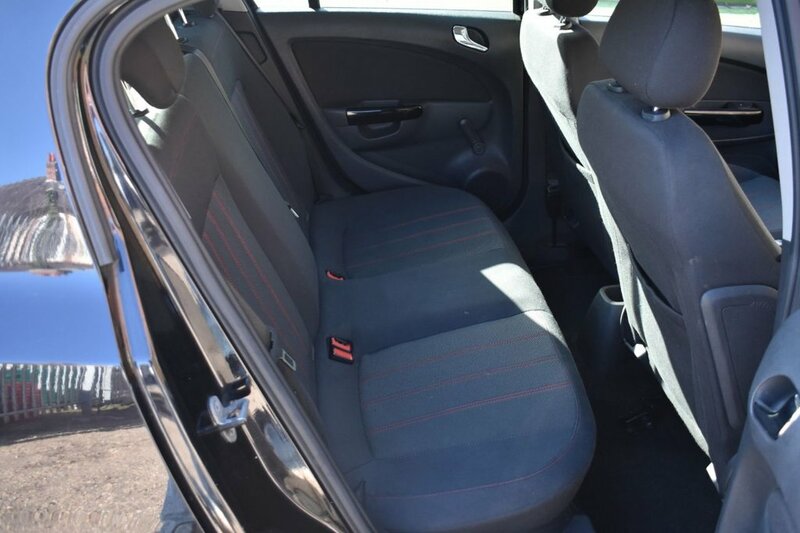 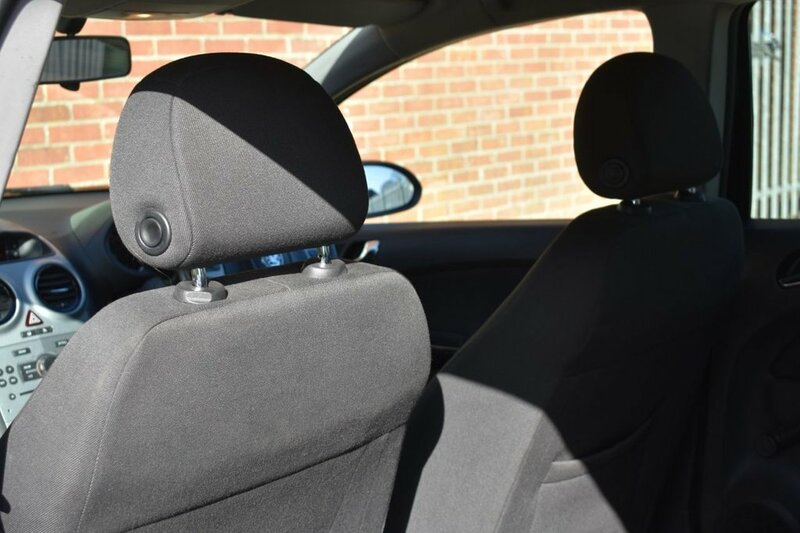 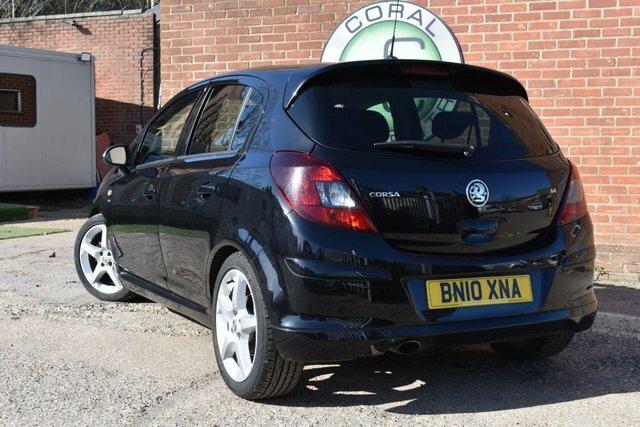 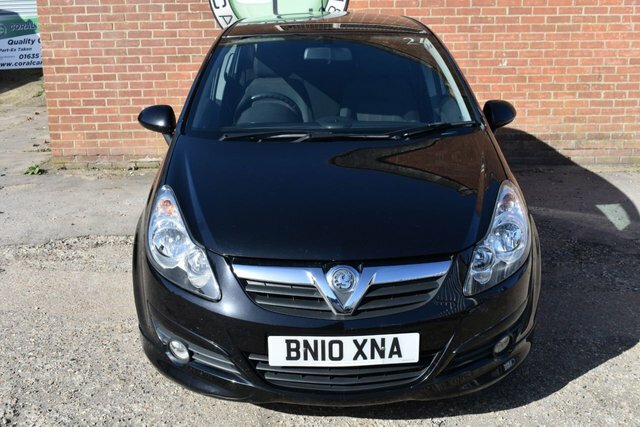 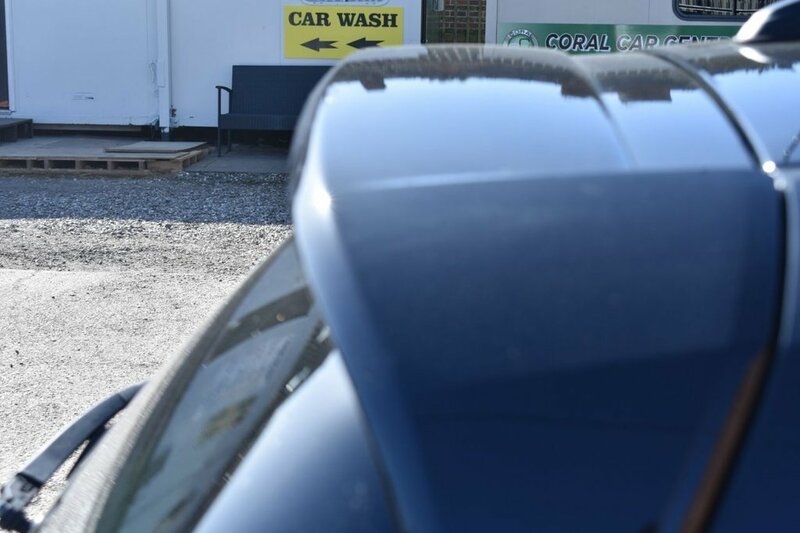 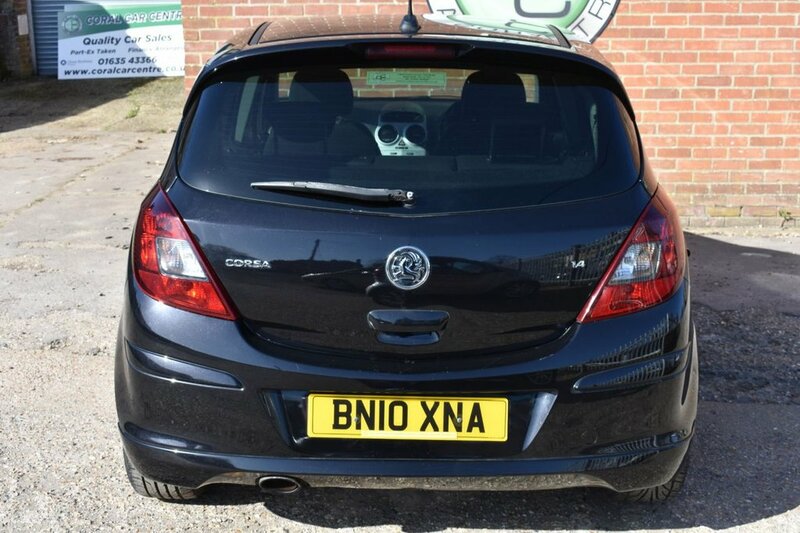 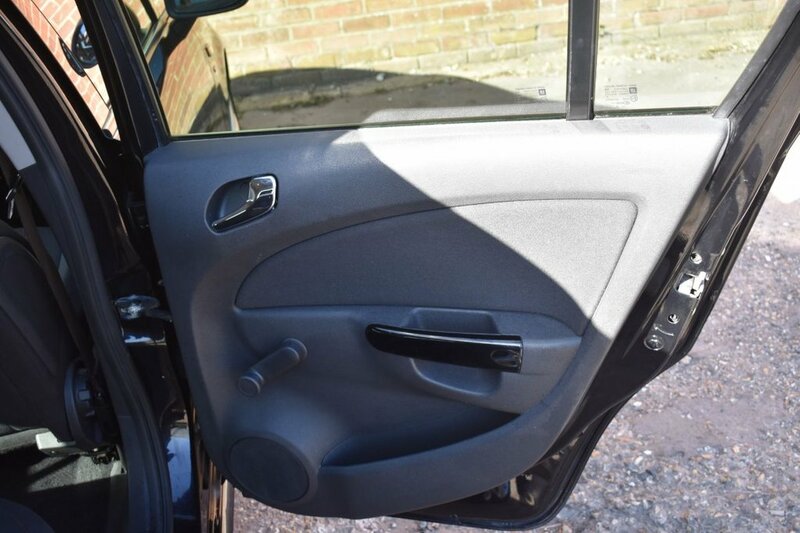 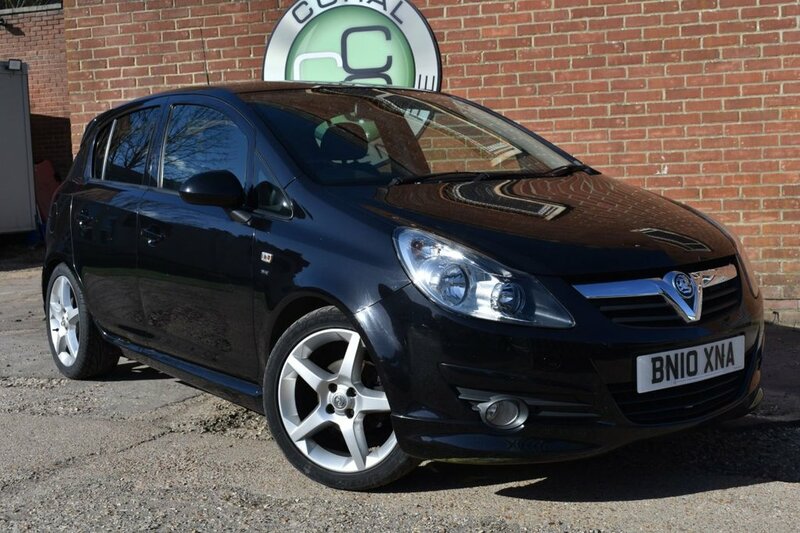 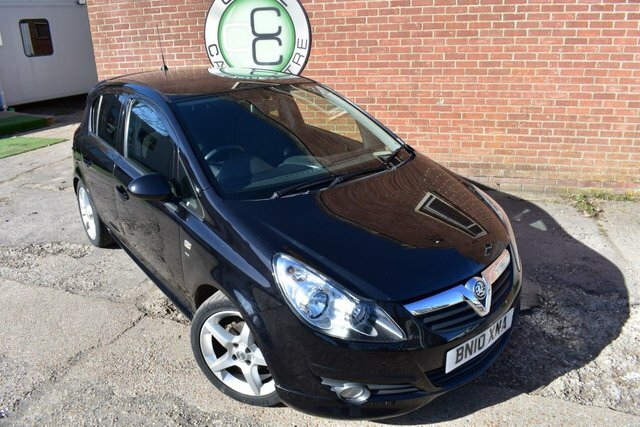 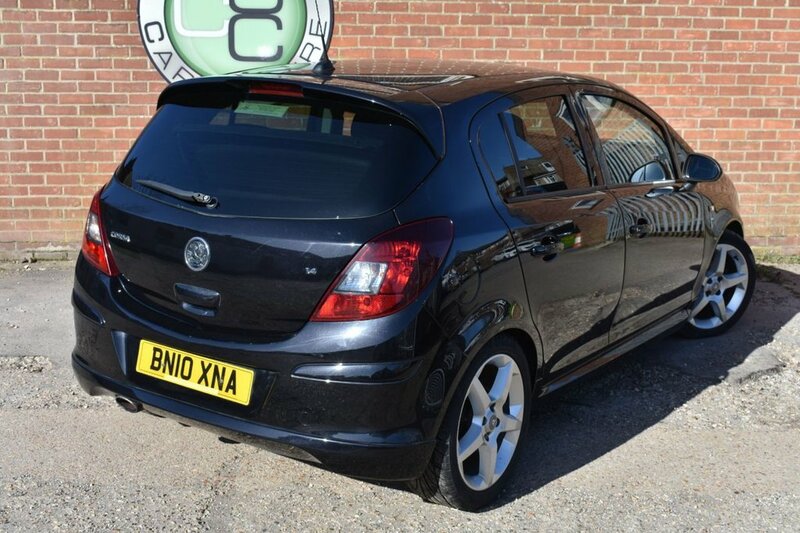 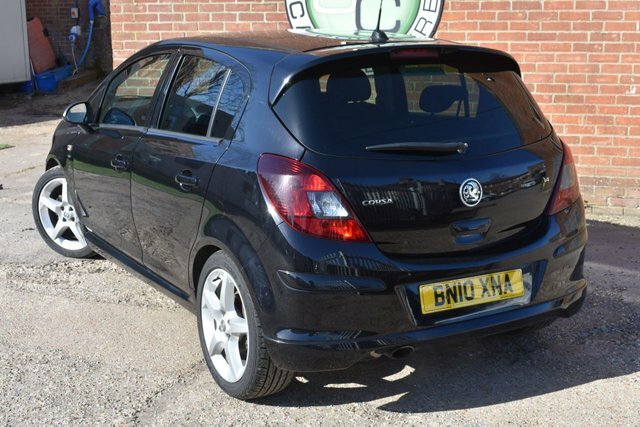 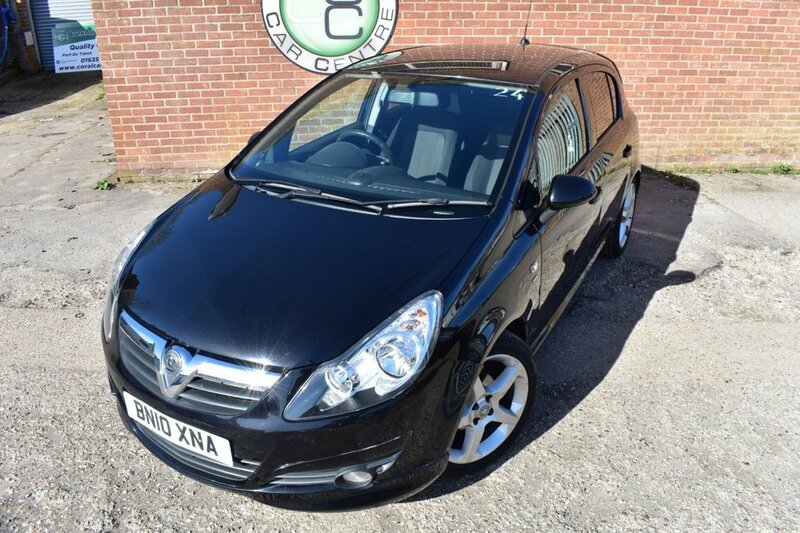 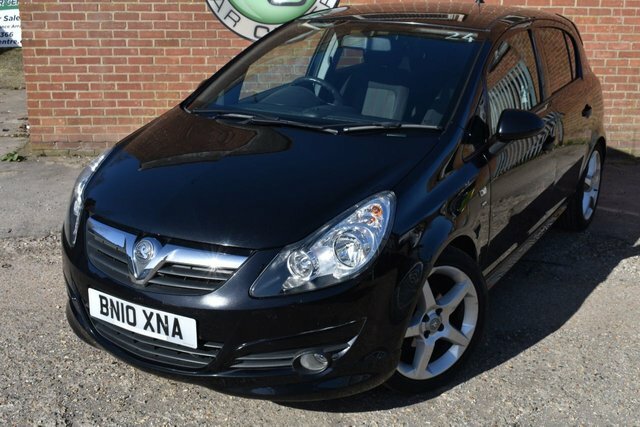 Coral Car Centre are delighted to offer this brilliant little Corsa to the market. 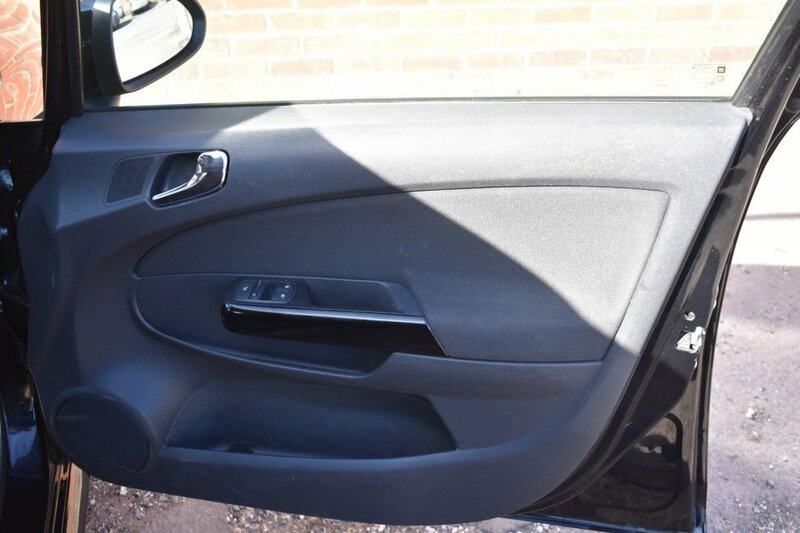 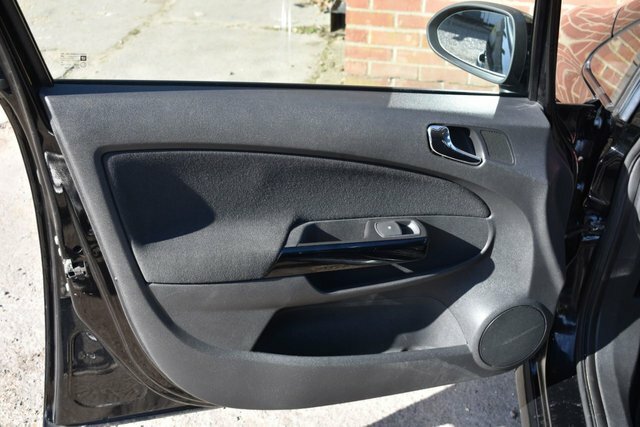 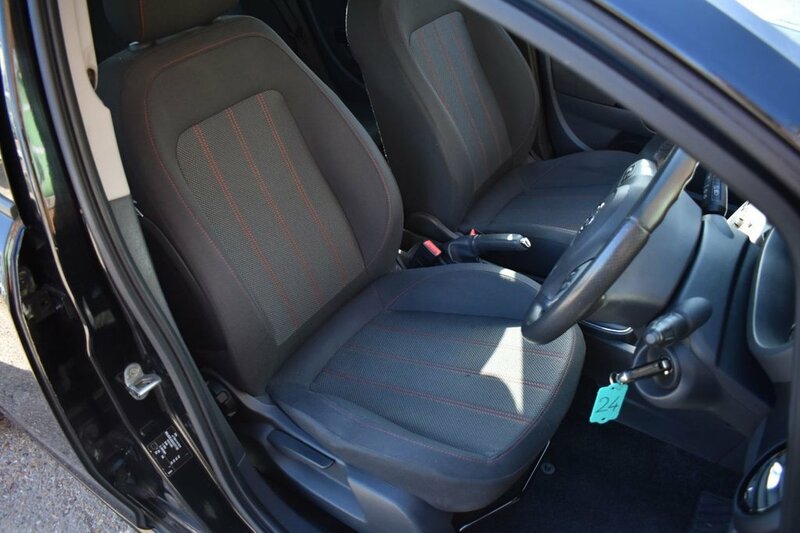 Finished in this impressive shade of deep metallic Black over the SRI sports body kit with a Charcoal interior with red stitching this car looks very special indeed. 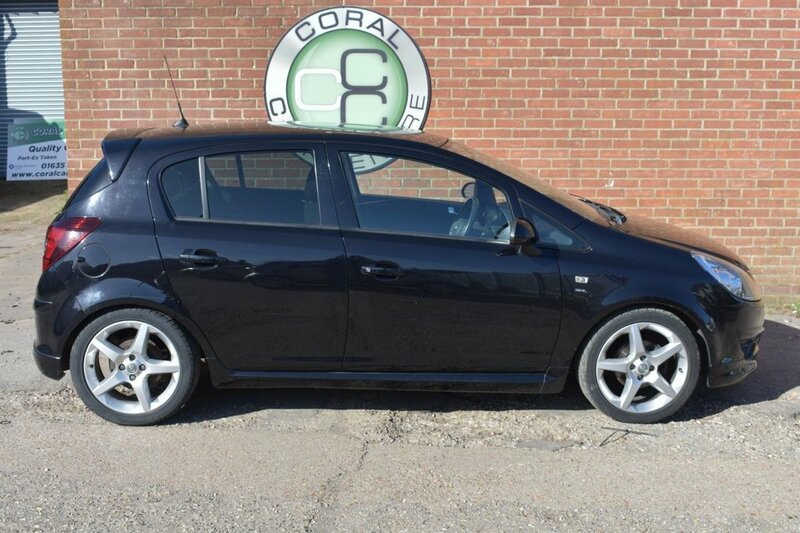 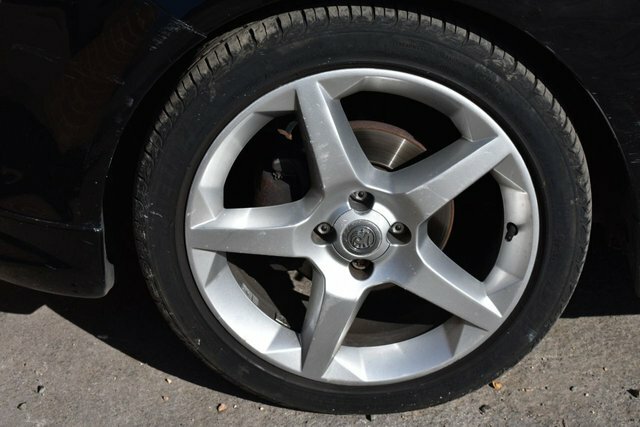 This being the SRI mdel it does have a decent spec including luxuries like Big Alloy Wheels, Climate Control, Sporty Body Kit, Aux input, Cruise Control and many many more giving this car all the mod cons you would expect in a high end modern hatchback. 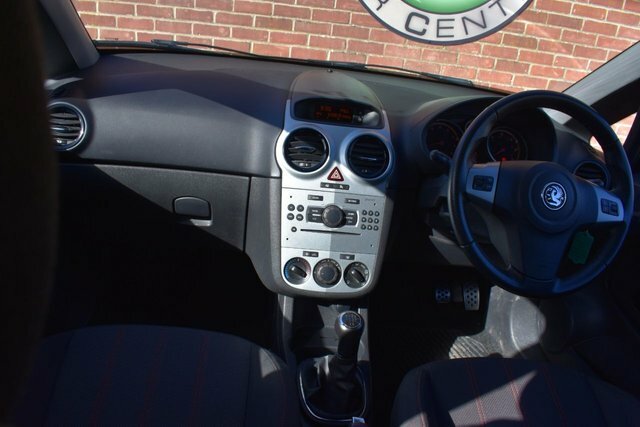 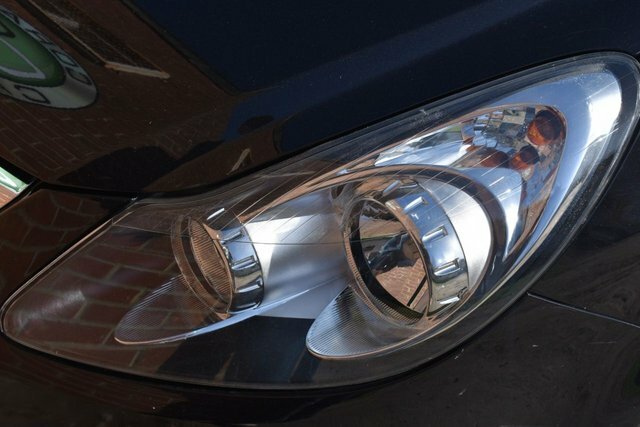 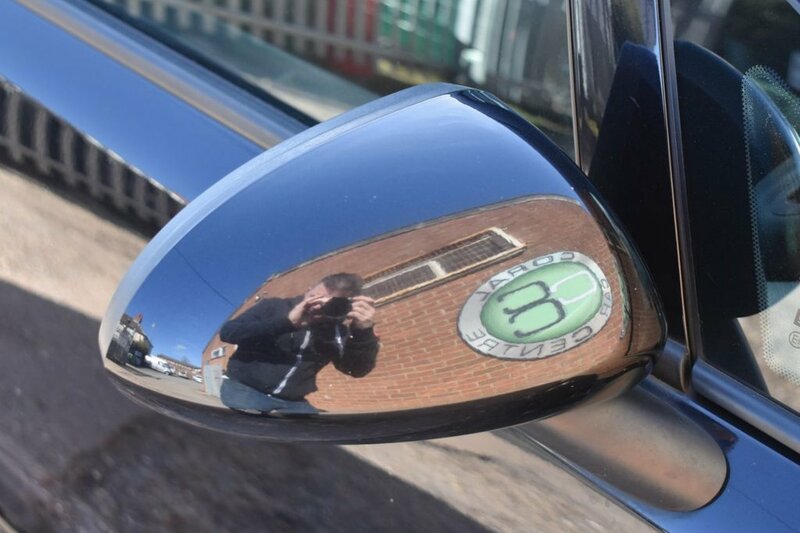 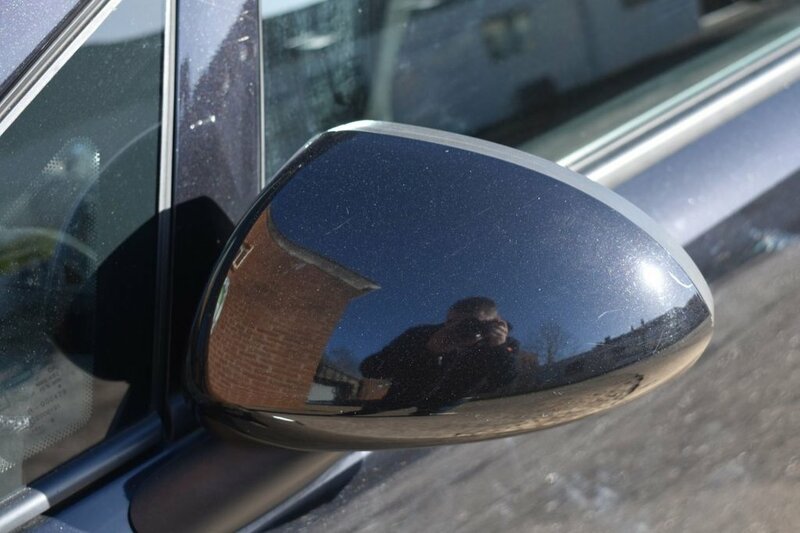 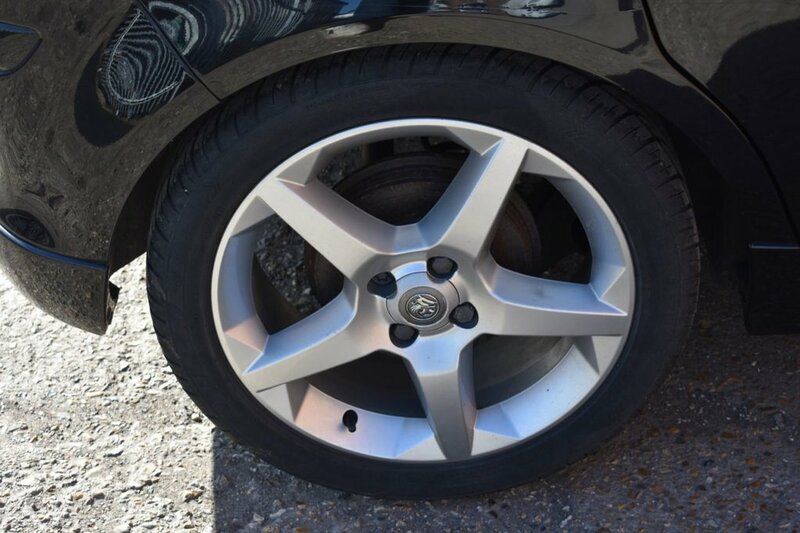 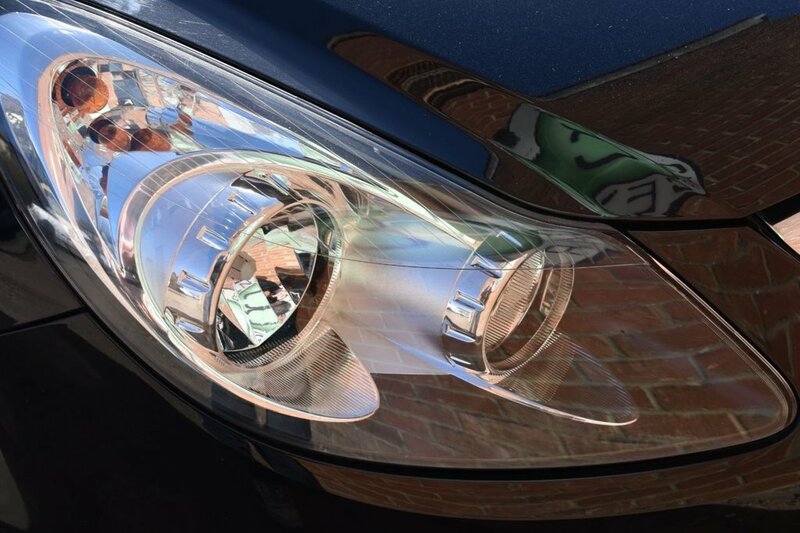 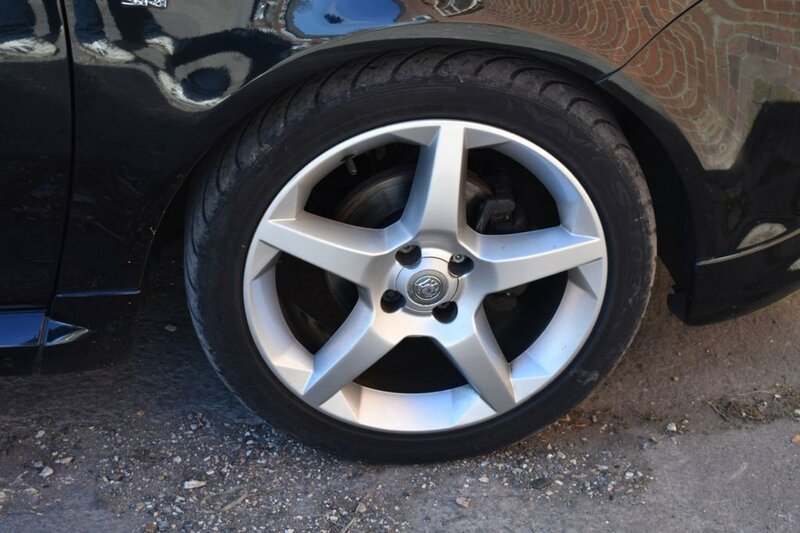 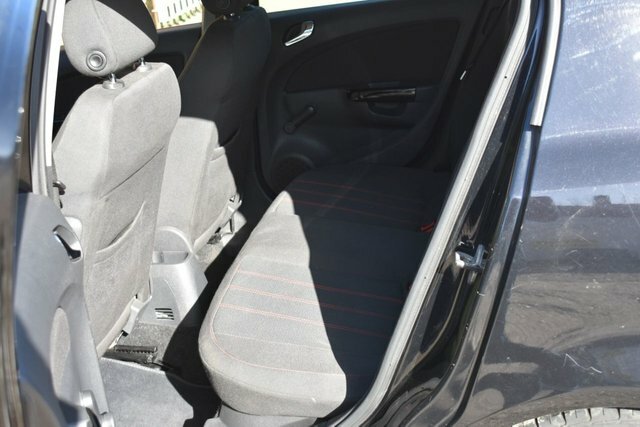 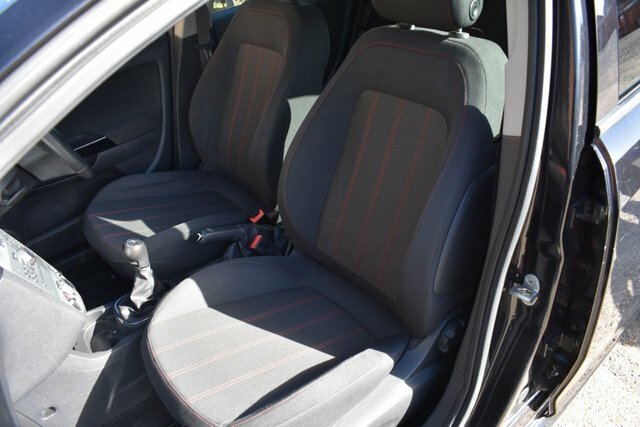 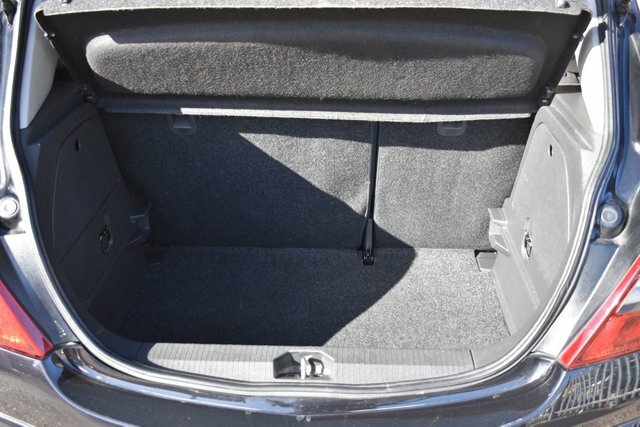 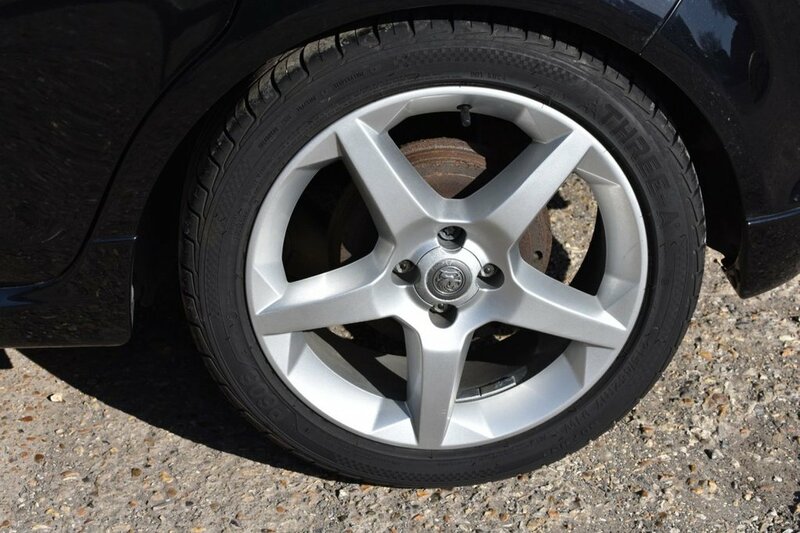 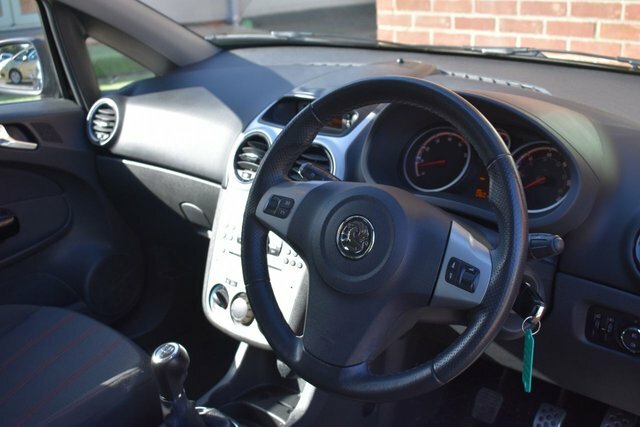 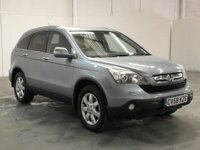 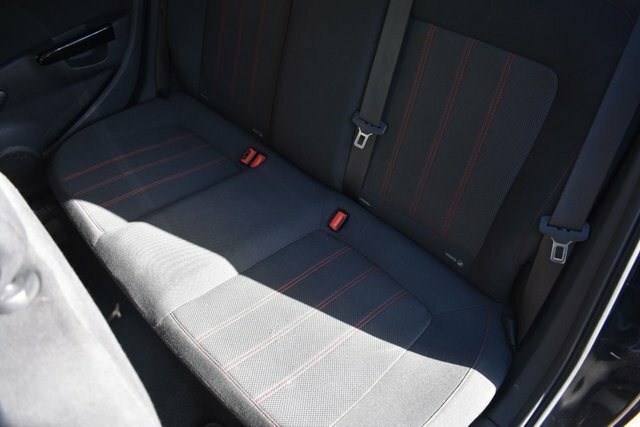 This car also has a fantastic low milage and a very good 2 owners from new. This vehicle was last serviced not even 1000 miles ago meaning it will need nothing once purchased by its new owner.